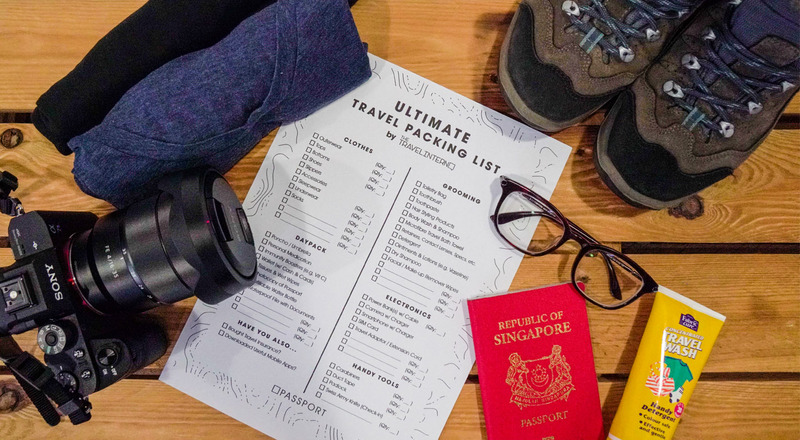 Never miss out on all the essentials for your long-term trip with this ultimate travel packing list! 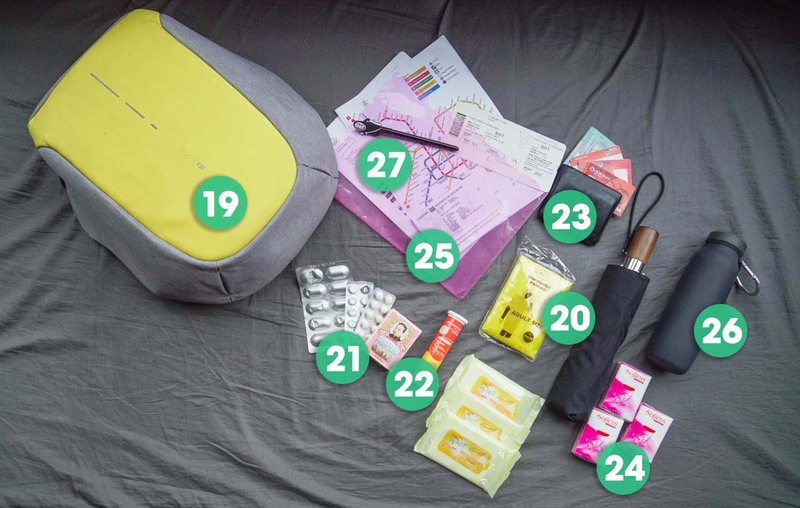 It’s easy to book a flight and reserve a hostel stay, but the most daunting part of it all is hands-down packing for the trip, especially when you’re planning a long one. There’s nothing worse than constantly feeling like you’ve forgotten something, but can’t put a finger on! Are you saying #MeToo to that? Well, #TimesUp! We know how important it is to have a checklist, so here’s one for you — not just to make the process a whole lot less painful, but also give you assurance that everything you need is packed and ready to go. The general rule of thumb is to pack at most 5 days’ worth of clothing, preferably in dark, neutral colours that go well with one another. You can always pack less for a lighter bag, in exchange for more laundry runs. To save even more space, I generally rotate between 2 pairs of jeans (and maybe pack 1 pair of shorts for warmer days) — they go a long way without washing! If you’re up for some partying any time during your trip, packing 1 set of clubbing attire for the occasion would suffice. 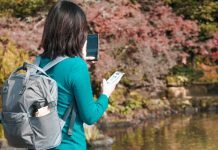 We all want to look good for those Instagram photos, but backpacking seriously involves a lot of walking. Singaporeans travelling for the first time don’t tend to realise this because everywhere is so near for us. 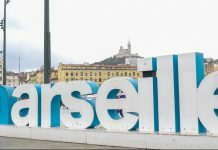 Especially if you’re travelling to Europe, it’s further exacerbated by high public transport fees and attractions generally clustered around one area anyway. Sturdy and waterproof hiking shoes would be ideal, but sneakers you don’t mind wearing out or getting dirt on would work well too, while still staying relatively stylish. With that said, don’t forget to bring along a good number of socks too — about 4 – 5 pairs. If you want to pack extra light, find shoes that are comfortable walking in and dressy enough for the clubs. Or don’t go clubbing at all. If you’re staying in hostels, slippers are a must-have around the showers and other common areas! For people who like sleeping more comfortably and/or don’t want to crumple their daywear by sleeping in it, pack a set or 2 of pyjamas — I usually go for oversized tees and cozy sweatpants. 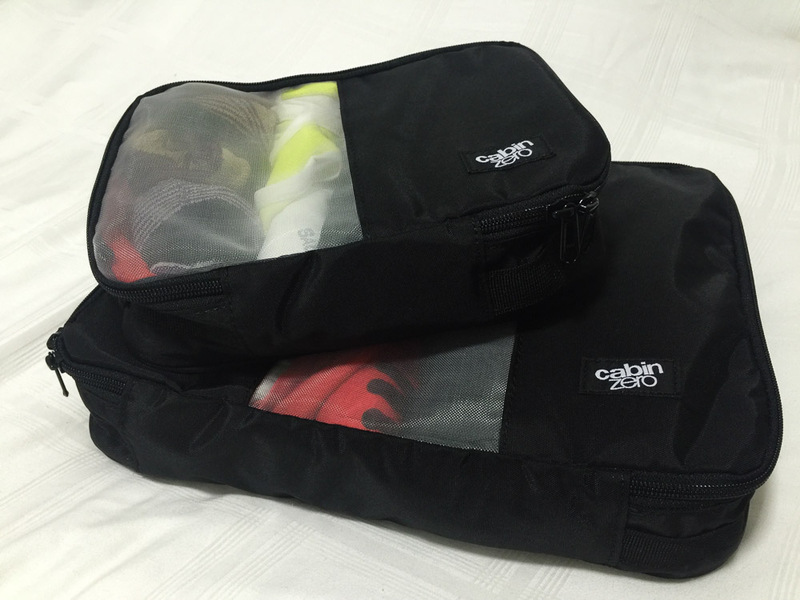 Hanging toiletry bags might seem like a money-grabbing product made to capitalise on travellers, but the main benefit of bringing one for long-term travel is its aerating properties — imagine having moisture trapped in a fully sealed ziplock bag for extended periods of time. Yuck! Besides a breathable bag for that reason, it’s best to get one that prevents spillages from seeping out too. Plus, you have the added convenience of staying organised, and a hanger so you won’t have to place it on grimy surfaces. Budget hostels rarely provide bath towels to guests for free, so always have one packed in case. Microfibre towels roll up to be extremely compact, and are quick-drying. You can even use them at the beach! I once forgot to bring my retainers on a 2-week trip — oh the nightmare! What worse if it’s a trip lasting more than a month? Never forget to include your spectacles, contact lenses and whatnot in your packing list, especially when you’re not able to easily get replacements overseas. Doing laundry on the go is a no-brainer, and travel detergents in convenient, easy-to-pack tubes aren’t hard to find. Alternatively you can keep liquid / powdered detergent from your home in plastic bottles too (army trick, heh). While we’ve never experienced issues with washing in the sink, you can consider purchasing a sink stopper in case you end up washing in sinks without their own. You don’t realise how much Singapore’s warm humidity protects your skin till you experience the dry (and sometimes cold) climate overseas. Always pack body lotion to apply at least once every day, and carry lip balm with you at all times — cracked lips hurt way more than you think! For those taking sleeper trains that often come without shower facilities, dry shampoo can make your journey a whole lot more comfortable without the sensation of annoyingly greasy hair. Washing up is way easier with facial wipes while on the go. You can also achieve 2 in 1 with make-up remover wipes, that refresh and remove make-up after a long day. Plus, you don’t have to carry additional cotton wool with the bottled liquid types — not the best idea if you don’t plan on checking in baggage! 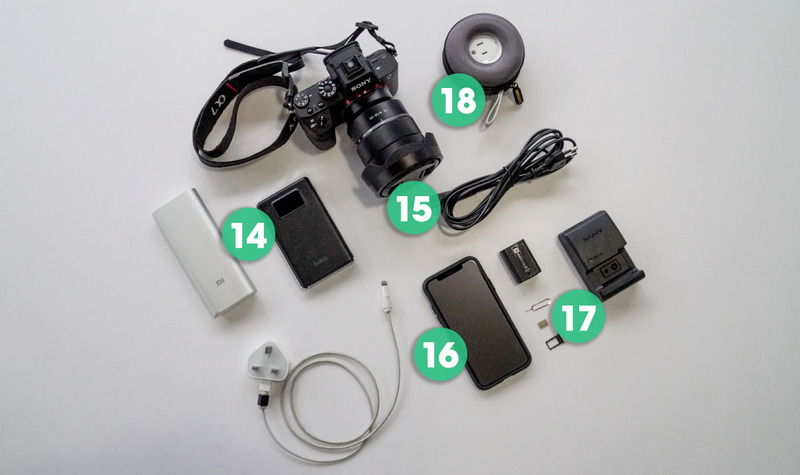 Here’s why we recommend you bring at least 2 — the batteries on your smartphones, cameras etc. tend to deplete faster in extreme temperatures (especially single-digit temps and below). The last thing you want is to have your phone suddenly die mid-day, especially when you rely heavily on apps to get around. With 2 power banks, you can also charge your phone and camera at the same time; Sony cameras charge fine with just power bank juice (tried and tested!). How else are you going to capture those awesome memories in crystal clear quality? Unless you’re planning to be on a digital detox, this is a no-brainer essential. Depending on your destination(s), you can get SIM Cards that extend beyond the country itself. For example, most European carriers provide coverage across all EU countries, where you can even top up credit online. If you’re a frequent traveller, for US$35 (~S$48) a ChatSim card gives you unlimited use of messaging apps like WhatsApp, Telegram and WeChat for 1 year. *Pro-tip: Buying your SIM cards at the destination itself isn’t the only option. Score cheaper deals when you order them before your trip for some destinations — like a Japan one from Klook (Japan airport pick-up), or Europe one from Qoo10. You don’t need 1 travel adaptor for every device you have to charge. 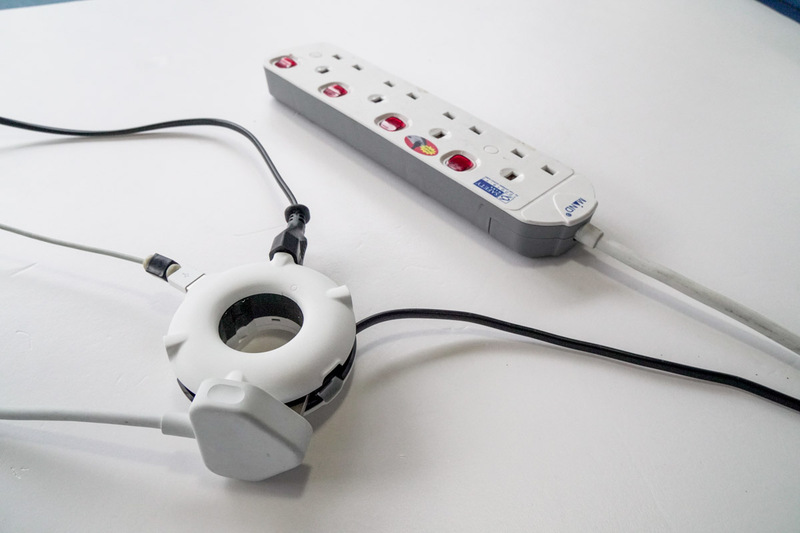 Innovative devices like the palm-sized MOGICS Power Bagel can double as both a travel adaptor and extension cord, allowing you to charge up to 7 devices at once. And it’s so tiny! You’re welcome. While we believe the world really isn’t as dangerous as it seems, solo travellers who want a peace of mind can opt for bags with slash and theft proof features, like the Bobby (pictured). Don’t let inclement weather rain on your parade! We definitely recommend a proper raincoat poncho as opposed to an umbrella, since it’s usually more compact and you won’t be as affected by strong winds. You never know when you’ll be hit by a bout of cold, or worse, diarrhoea from eating something wrong. Pack over-the-counter meds like Panadol, antihistamines and charcoal pills. Don’t forget band-aids too! An apple a day keeps the doctor away, but immunity boosters last way longer and are easier to pack. The bare minimum you should have are vitamin C tablets (the slow-release ones are best) but other great immunity boosters include probiotics and garlic tablets to keep viruses at bay. These are pretty common in pharmacies so you can always buy more on the go. 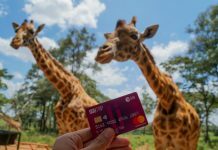 It’s common to activate your ATM and credit cards for overseas use nowadays, but many tend to subconsciously leave their student cards at home — don’t! 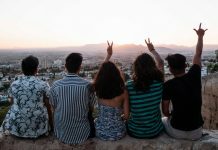 In some countries, you can save immensely on museum entrance fees or even get meal discounts, even if you’re not a student in a university there. Just make sure your matriculation card states the date of your enrolment. If it doesn’t (like NTU’s), bring your university-issued transport card along. You might chide your friend for being too auntie by bringing these, but you’d wind up needing to use them more than you think, be it wiping surfaces, stains, or even sweat, if you will. Regardless of where you leave your actual passport, you never know what could happen to it, so it’s always good to keep both a hard and soft photocopy should any problems arise. We all want to travel for a long time, but we wouldn’t want to delay our return that long when we get detained. Little costs can add up, and that includes the $1 or so that you would spend buying a bottle of water. In most countries, boiling tap water at the hostels to fill up your bottles is good enough, and free! 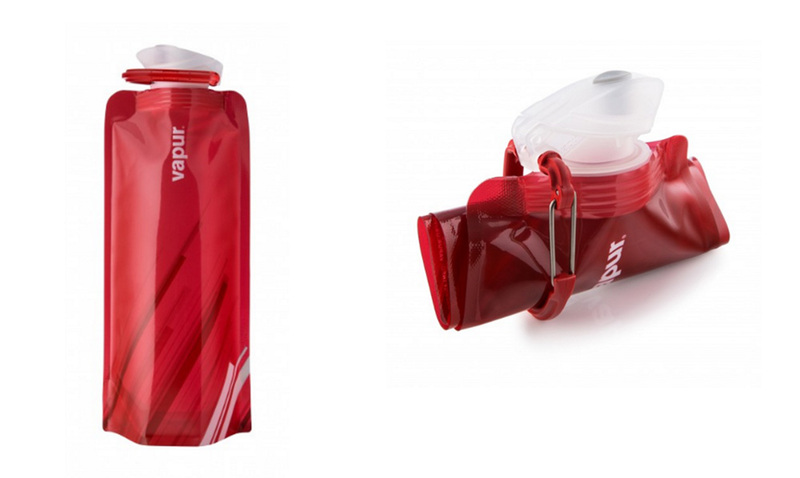 Even better if you get compact foldable bottles (pictured). Though everything is becoming electronic including your flight itineraries and such, hard copies act as an insurance in case your phone (touch wood) dies, or gets misplaced/stolen. I personally love using carabiners as portable hooks and hangers whenever needed, like using one on my daypack’s handle to hang my water bottle for easier access. Sorry, army boys with black tape PTSD — duct tape really is useful as a temporary solution to anything that breaks along the way. For hostel lockers that don’t provide a lock — these are a lot more common in South East Asia but always good to have a spare around. IMPORTANT: always check in your baggage if you’re bringing a swiss army knife. There’ve been one too many stories of backpackers getting their expensive knives trashed at airports! 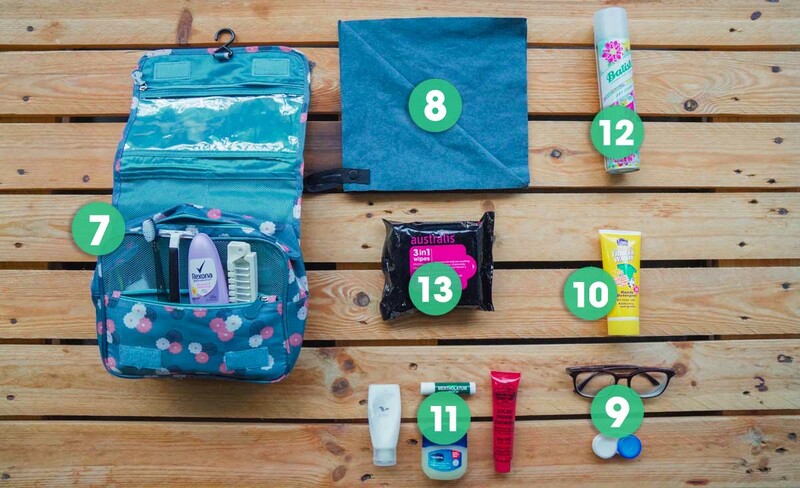 You may think packing cubes are just commercial fluff, but they can go a long way by organising your backpack for your own convenience. Some packing cubes nowadays even have vacuum seal capabilities for extra compression! Things you can find in your own home, they’re useful for storing soiled clothes, different currencies for organisation and other miscellaneous items. They can even act as a basic waterproofing layer for electronics. 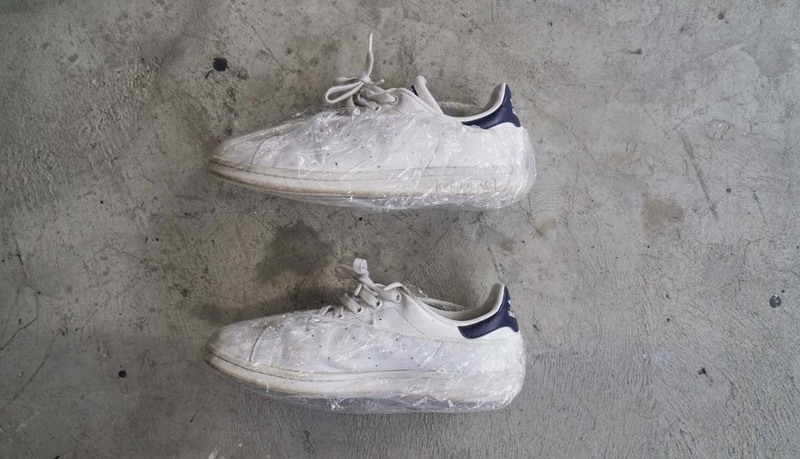 Here’s a simple hack to store extra shoes: pull disposable shower caps over the base of each shoe to prevent dirt from getting in your bag. No need for dedicated shoe bags or air-trapping plastic bags! Last but not least, invest in a proper, durable backpacking bag. 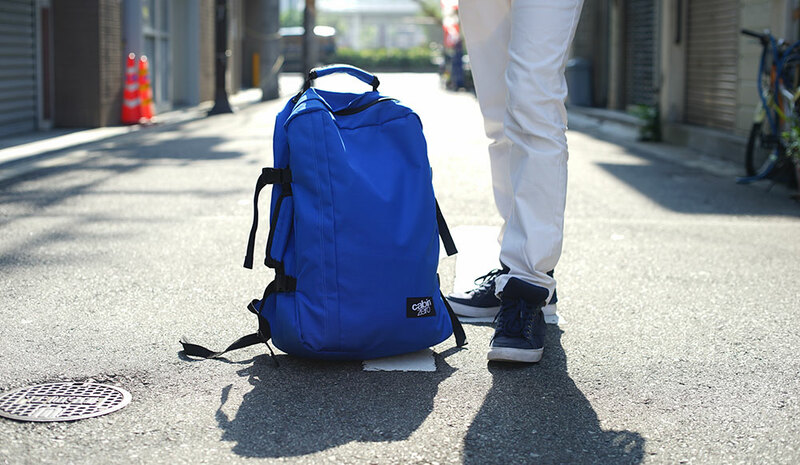 Aesthetic aside, a proper backpack is designed to alleviate weight off your shoulders, distributing it across your back and hips instead, so you won’t experience aches or pain. We personally love the 44-litre Cabinzero bags, some of which have waist straps, and are suitable as both carry-on and check-in baggage. It can most definitely store all your essentials, and has a neat, minimalistic design to boot. Not sponsored hor! If we could all accurately predict that “nothing would happen” to us, insurance wouldn’t be a thing. I was once able to claim the full value of a luggage that cracked during check-in, and you can be compensated for flight delays. 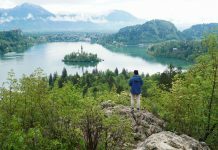 Many people pass travel insurance off as a non-essential, but it’s really a small expense to travel with a peace of mind. Let’s be real, if you don’t download these mobile apps before your trip, you wouldn’t want to waste precious data, or bank on slow Wi-Fi to download them when you’re already there. tl;dr: Download these apps before you fly! Download the maps of the countries you’re visiting from the Google Maps app itself, so you may refer to them even when you’re unable to get connected. Do your research because Google Maps doesn’t work perfectly everywhere — places like South Korea use separate map apps like NaverMaps and Subway. Not only are these apps helpful for planning your journeys, in some countries like Finland, you can even buy transport e-tickets from the app itself and store them there. Tracking your spending helps keep tabs on your wallet so you can keep watch on impulsive purchases. You might think it’s a hassle (let alone the fact that it’s technically snooze-inducing “administrative work”), but these apps are wondrous at keeping you in line with your budget. It’s whether you want to make the effort or not! Want to print out your own checklist for reference? We’ve packed everything in this list into a single A4 sheet here for your convenience! Let us know in the comments what other must-bring items are in your list!